Legendary Digital Media has announced the cast for its upcoming film adaptation of the popular Dead Rising video game series. In case you’d lost track, Dead Rising: Watchtower—set to debut on Sony’s Crackle distribution service—is a film adaptation of a video game series that’s already a loving homage to a bunch of zombie movie cliches, directed by a man who thinks leprechauns are the height of terror. 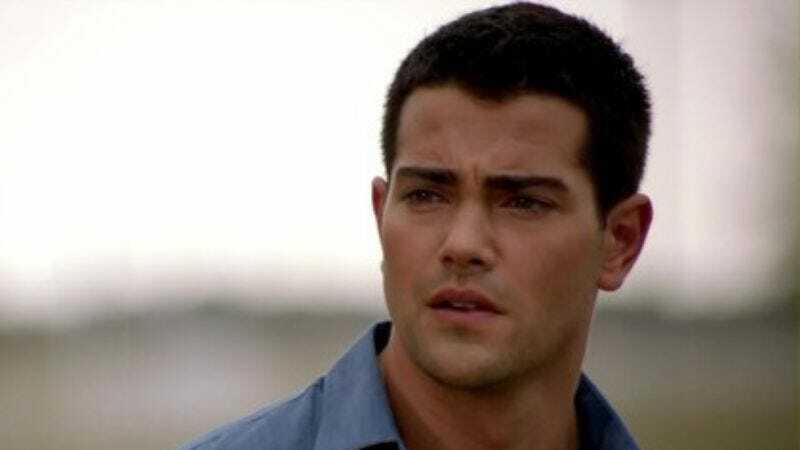 It’s not clear yet if Legendary and director Zach Lipovsky have already screwed up by casting Dallas beefcake Jesse Metcalfe as paunchy, over-the-hill hero Frank West, or if they’ve screwed up instead by casting him as some new nobody unassociated with the games and their lively, oddball casts. Virginia Madsen and Once Upon A Time’s Meghan Ory will co-star, with Dennis Haysbert on hand to provide bass rumbles and insurance information—both super handy in the generic zombie apocalypse this will likely turn out to be. The film is set to begin production this week.